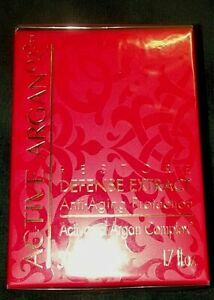 Active Argan Restore Defense Extract Anti-Aging Protection Cream (1.7oz) NIB! rtboomer2 has no other items for sale. 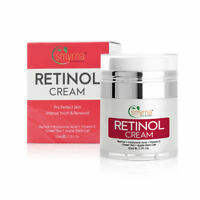 Smyrna Retinol Day & Night Cream Moisturizer Anti-Aging / Wrinkles 1.7 fl. oz. 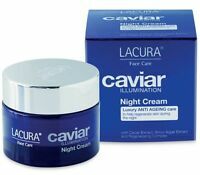 Active Argan Neck & Decollete Cream 1.7 Fl Oz. Q10 Skin Solution Anti-Aging Multi-Active Daily Defense Cream, 1.7 Oz. SEALED!